Rapid developments this year have put Hexagon Resources (ASX: HXG) firmly on a path to create a vertically-integrated graphite business. 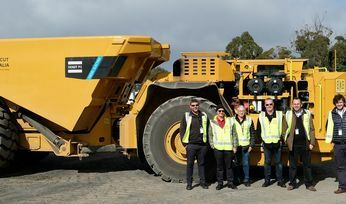 It is aiming to specialise in high-end graphite products for a potential range of end uses from batteries to applications in outer space, thanks to its fully-funded McIntosh flake graphite project in Western Australia's north. 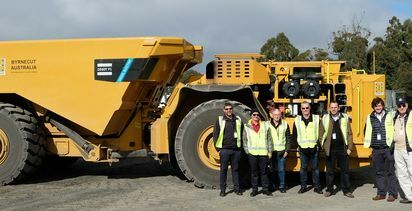 The junior recently struck a deal with well-established WA-based miner and mining services company Mineral Resources (MinRes), which will effectively see it free-carried through to commercial production at McIntosh within three years. The first half of this year has seen Hexagon also establish an off-take memorandum of understanding, conduct innovative test work that has proven McIntosh graphite's suitability for a range of high-end technological applications and raise A$7 million in an oversubscribed institutional placement. 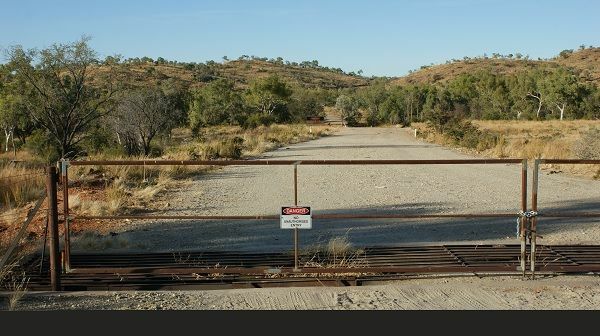 The joint venture partners have now embarked on a definitive feasibility study for McIntosh aiming for a decision to mine, no later than October 2019. Hexagon is now progressing its downstream processing plans by separately starting a scoping study to look at refining methods and establish a pilot plant. The company deliberately set out to research the fragmented graphite market and assess how its product could suit applications beyond the oft-thought of battery sector, and it is McIntosh's high purity, high quality crystallinity that purifies easily which is opening it up to a range of potential end uses. 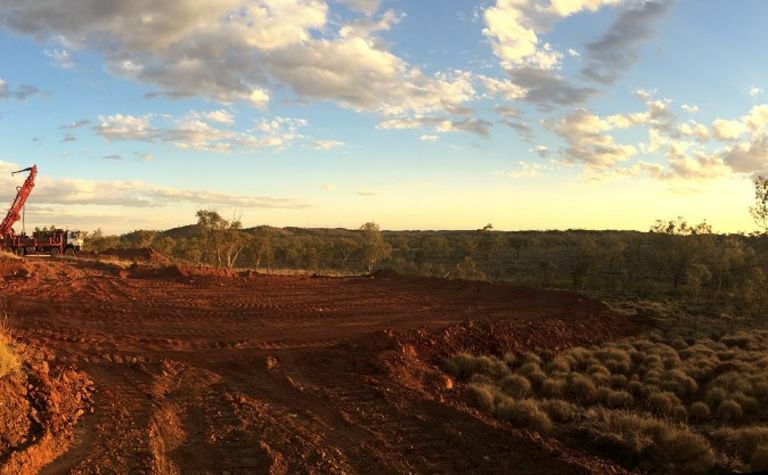 The McIntosh resource currently comprises 21.3 million tonnes grading 4.5% total graphitic carbon. A 2017 prefeasibility study envisaged capex of A$148 million and a pre-tax internal rate of return of 50%, producing an average 88,000t of flake graphite concentrate grading 98% TGC per year. Hexagon reports that this study was focused solely on the lithium ion battery anode market and in terms of optimising the process flowsheet, capital costs and the end-user market have been very much superseded. Under the joint venture agreement, MinRes can earn up to 51% by managing and funding all of the development costs. Hexagon managing director Mike Rosenstreich said the deal had effectively de-risked nearly all of the project issues. 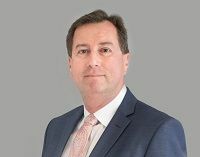 "We have avoided the ongoing agony that so often occurs when companies have to raise additional capital to complete the build or commission of a project - it is a key risk that our shareholders are not exposed to under this deal," he said. "Given the elimination of funding risk and the operating expertise contributed by MinRes, we think it's a really good deal for Hexagon shareholders although the market cap post-deal doesn't yet reflect that. "A major positive aspect is that the deal is structured in such a way that MinRes don't crystallise their equity at 51% until the project reaches commercial production. "That means Hexagon's shareholders are not exposed to all of those ramp-up issues that typically afflict many projects." In responding to the issue of offtake and marketing, he said MinRes was an established lithium and iron producer with serious relationships into China. Hexagon contributed its graphite experience, which together forms the basis of the 50:50 marketing company for all stage one graphite concentrate. Rosenstreich said Hexagon also had a good relationship with its potential offtake partner, China National Building Materials - General Technology Co, which signed a non-binding offtake MOU in February for 30% of planned primary production. He said talks would continue as to the graphite's suitability for CNBM's needs and whether Hexagon would continue to offer the bulk of its now-49% share of production or a downstream processed material. With China dominating the battery anode material market, Rosenstreich said Hexagon had looked to diversify its exposure and undertook a series of technical studies to see what its material could do, including compete with the synthetic graphite sector. "What allows us to look at a variety of different aspects is the mineralogy, our flake concentrate is highly amenable to a low cost, thermal purification method," he said. "The fact we can purify at low costs in an environmentally-friendly manner enables us to change our flowsheet to purify all of our concentrate first, and that means in downstream processing the material that's generated potentially has a premium price market to go to. "We should be able to target a variety of end uses from new technologies, battery and technical applications right across to the spectrum to traditional industrials." The company is already making great strides in test results that have demonstrated battery-quality viability and sought-after expansion factors and highly ordered crystalline attributes. Earlier this year, Hexagon announced its graphite could easily achieve the "five nines" (99.999%) ultra-high purity through a thermal purification process. It then identified an innovative downstream processing technique that "leap-frogged" traditional methods to produce a near-100% yield of graphite concentrates to premium battery-grade materials. 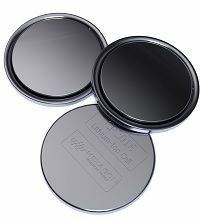 The spheroidisation test work found more than 69% converted to spherical graphite suitable for Battery Anode Material (BAM)in lithium ion batteries, and about 31% was suitable for Conductivity Enhancement Materials (CEM) - a potentially higher-priced material used in wide variety of battery types. "If you compare that to traditional Chinese processing that will get at best a 50% yield for anode material and about 50% into lower value or reject material, we're getting better utility or better revenue per tonne of concentrate," Rosenstreich explains. In addition, the company has just announced further test results that demonstrated its purified, uncoated spherical graphite was suitable for lithium-ion batteries. Importantly, Rosenstreich said the results showed its graphite was capable of surpassing the attributes of the highest quality synthetic graphites. "This is very significant for Hexagon, because a core component of our downstream business strategy is the substitution for synthetic graphite, not only in battery anode and cathode conductivity enhancer materials, but also in traditional industrial applications - and we are definitely on track," he said. "At the end of the day I don't necessarily want to be selling material to Tesla for electric vehicle batteries, I'd much rather be selling material to NASA that can go into space - that's the kind of product differentiation that our production can do." Rosenstreich was headed to America shortly after speaking with Mining Journal to look into refinery options as the scoping study gets underway. "The reality is we do produce very technical announcements at the moment - we're not in a position where we can give revenue type numbers but the scoping study will start to set that scene for us," he said. "The scoping study will look at producing refined material and possibly also the economics around producing some battery materials, the BAM and CEM. "I'm hoping to have the establishment of a pilot plant well-advanced by the end of the year… and that will enable us to start on the marketing process because we'll be able to generate samples of our material." The company's graphite credentials have been boosted with the appointment in May of metallurgical engineer Michael Chan as chief development officer. Chan spent the past six years as the general manager - project development for Syrah Resources, helping guide its Balama graphite project in Mozambique into production. "To get that sort of longevity and progression in graphite outside of China is rare and we're very fortunate to have him," Rosenstreich said. Chan will contribute to the joint venture work on finalising the process flowsheet and will play an important role in Hexagon's downstream processing developments. "Michael Chan and I and the rest of the team are absolutely focused on assisting on stage one of the McIntosh project but we're also very much focused on the downstream side of the business - there's no time to improve our golf," Rosenstreich quipped. 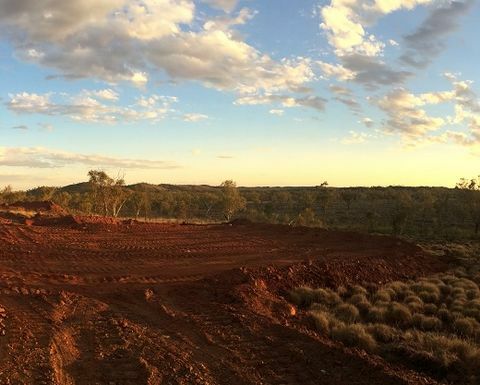 Aside from the McIntosh project, Hexagon is also has a prospective gold and base metals project in Halls Creek, in the Kimberley. Rosenstreich described it as an excellent project that had not seen meaningful exploration in more than 20 years but as it was not the core business, Hexagon was assessing its options. The company's focus on McIntosh was backed by the oversubscribed institutional placement in June, with cornerstone investor Tribeca Global Resources Fund increasing its stake to 11.4% and joint venture partner MinRes joining the register. "The intentions of the joint venture parties are to do a thorough feasibility study and subject to a positive result, get going as quickly as possible," Rosenstreich said. "For Hexagon, McIntosh represents our core source but other elements of the business will include a refining and marketing arm as well as further downstream processing into a range of end-use products that will confirm our differentiation in the graphite sector." Hexagon Resources aims to become a vertically integrated graphite business supplying high-specification graphite materials to the energy storage sector, sophisticated technology applications and high-end industrial uses from its McIntosh project.